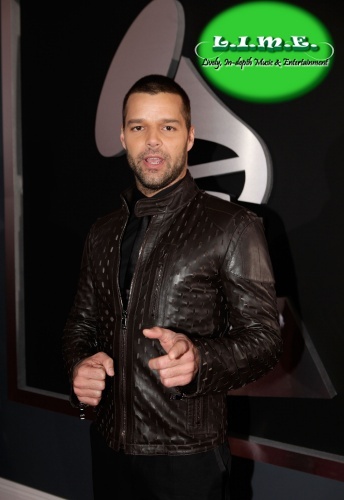 Take a look at even more pictures from the Grammys. Lady GaGa gave a stellar performance alongside Sir Elton John. Aside from her performance, GaGa’s red carpet arrival turned quite a few heads. What do you think…? Hot or Not? I think it’s hot! Lady GaGa looks amazing! The outfit is of course different, but I love it!! Taylor Swift with at the Pre- Grammy telecast with her two Grammys! What better way to say ‘hello’ than flipping the bird to those you love? Hey that would be a great Hallmark commercial. Rihanna was hanging with fellow singer Katy Perry and her fiance Russell Brand last night. The two look like they were having a good time at the Pre-Grammy party.